Kyary Pamyu Pamyu recently announced that she will release her long-awaited fourth studio album Japamyu on September 26―her first album to be released in four years since Pika Pika Fantajin (2014). To commemorate the release of the new record, Kyary has announced that she will hold a special live stream its day of release at 7:00pm (JST) on Instagram, Twitter and LINE to her 9 million+ followers. On the stream she will give an exclusive and rare insight into producing the album with Yasutaka Nakata―whom has full confidence with his album―as well as her “Hoshikuzu no Cherry Martini” tour in Japan which began on September 21. Not only will we get to hear her talk about the new album but her experiences at her ongoing tour too. Don’t miss out on this special occasion to get an early listen to each track from the album together with Kyary. Japamyu is also now available for pre-order on iTunes. 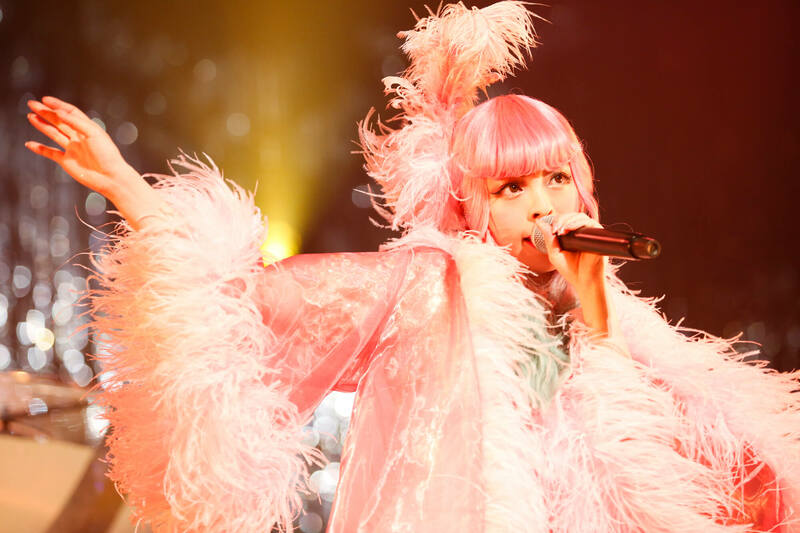 Kyary’s current tour is titled “Japamyu Hall Tour 2018 Hoshikuzu no Cherry Martini” and began in the city of Wako in Saitama Prefecture on September 21. The concert is an entertainment show full of that classic Kyary humour and cuteness which everyone from kids to adults can enjoy. Kyary also announced that an additional date had been added to the tour for Tokyo International Forum on December 8, bringing the tour up to 20 dates at which she will perform for close to 40,000 fans. Catch Kyary live on tour where she has reached new ground and see how performs the songs from her new album. For all other dates on the tour, tickets are now on general sale. Purchase via the following ticket vendors.